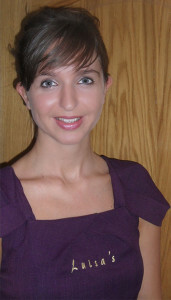 Luisa trained locally 16 years ago in NVQ 3 and went straight into working as a beauty therapist for 2 local salons. At the age of 21 she made her dream come true when she started up her own business in partnership with her mum Julie. Over 12 years later, and the salon is going from strength to strength with her loyal and new clients. 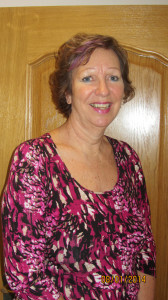 Luisa enjoys all treatments but particularly waxing, and specializes in female intimate waxing. “Beauty is my life and so I couldn’t imagine doing anything else, as it puts a smile on people’s faces and you get to meet some lovely people at the same time.” Out of work time she will be socialising, and has started running and cycling to improve her fitness. 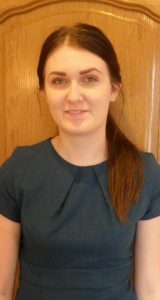 Gaby started working with us in February 2017, and particularly enjoys doing massage and facials. She has fitted in well with the salon, and has a loyal following of regular clients which she has built up over her two years with us. Her hobby is drawing, which is probably why she is also great at painting nails.